RECOGNIZED AND RATED AS ONE OF THE TOP PARKS WITH WATERFRONT CAMPING BY GOOD SAMS & TRAILER LIFE! 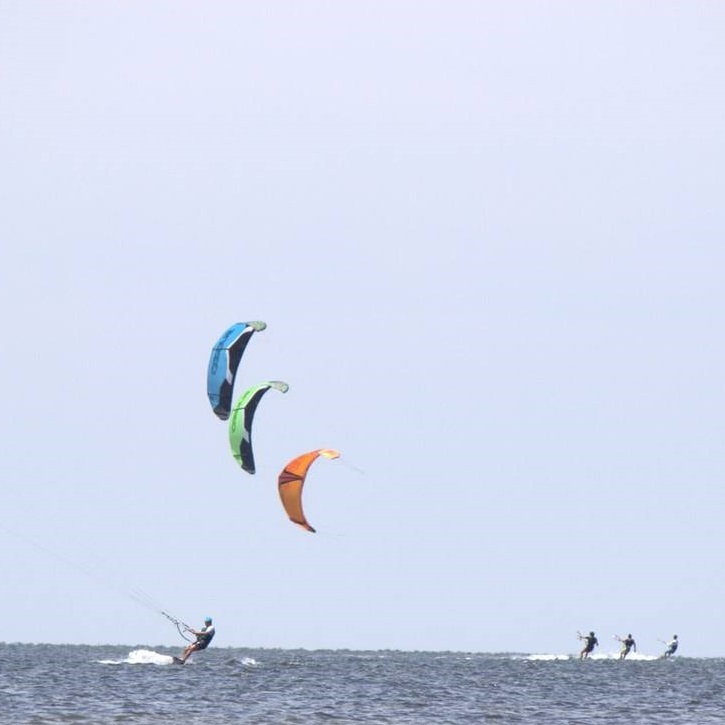 Located on the Pamlico Sound on the Cape Hatteras National Seashore, Frisco Woods Campground is your waterfront destination. Whether you're looking for a great family getaway or a romantic weekend, we can accommodate all your camping and lodging needs. We offer 30-50amp service for RV camping, secluded campsites for your tent or pop-up and for the not so adventurous, we offer camping cabins with electricity and air conditioning. Whether you're just beginning or well-advanced in water sports...this is the place to be! Our large pool gives campers a respite from the waves and sand. Not staying with us? We offer a day use pass for a fee.